Westgate Oxford, are throwing its first Student Night on Thursday 27th September from 6 - 8pm. Students will be given access to exclusive hair and beauty masterclasses and freebies from pop-up bars and discounts from clothing stores. 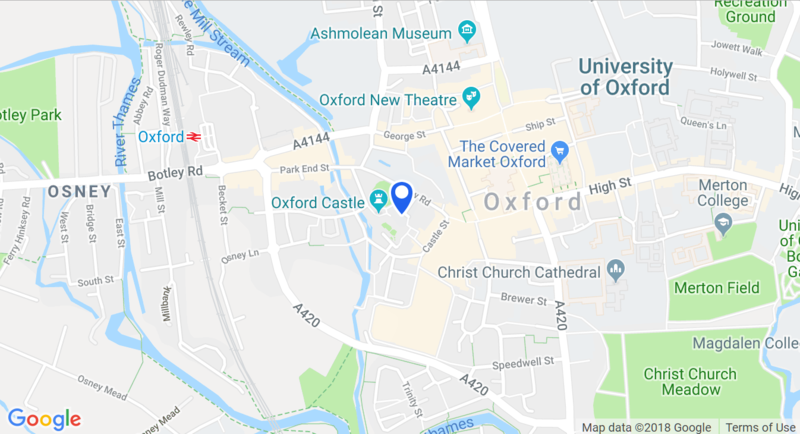 Just a stone’s throw from Westgate, the eclectic mix of restaurants and bars in Oxford Castle Quarter also have a number of great ongoing offers which students can take advantage of. Pizza Express offers all students 30% off any pizza or pasta dishes, Sunday from 5pm through to Thursday. Along with the favourite dishes, Pizza Express has just launched its new, Autumn menu, which features new vegan and gluten free pizza and pasta. Between Sunday and Thursday, students who show their NUS cards can also get 25% off their total food bill at Prezzo. Oxford Castle Quarter offers an eclectic mix of bars too; from the sophisticated 1855 and Malmaison bistro, to the traditional Slug & Lettuce and Swan and Castle.